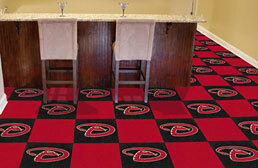 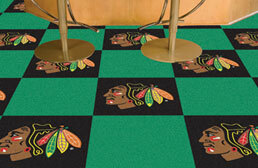 FANMAT carpet tiles offer a unique modular carpet tile system that is sure to help anyone support their favorite sports teams. 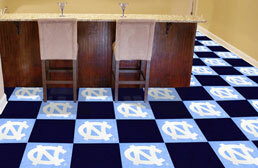 FANMATS carpet squares can be easily installed by the average home owner and are great for use in basements, rec rooms, man caves, and more. 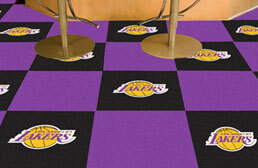 Numerous NFL, MLB, NBA, NHL, and NCAA teams are available.